The concept of ‘wheeled furniture’ was first spotted in ancient Chinese inscriptions dating back to around 500BC. Fast forward three centuries, ‘wheeled seats’ and ‘wheelbarrows’ were regularly being recorded as transport for the disabled in China. Europe did develop a similar design, but this was much later on. The idea didn’t really come into existence in Europe until around 1595 when the then Spanish King, King Phillip II, began using a ‘wheeled chair’. It wasn’t until the 20th century in the UK that the first lightweight, folding wheelchair was invented. The brainchild of Harry C. Jennings Sr., it was named the “X Brace” and is still in use to this day. 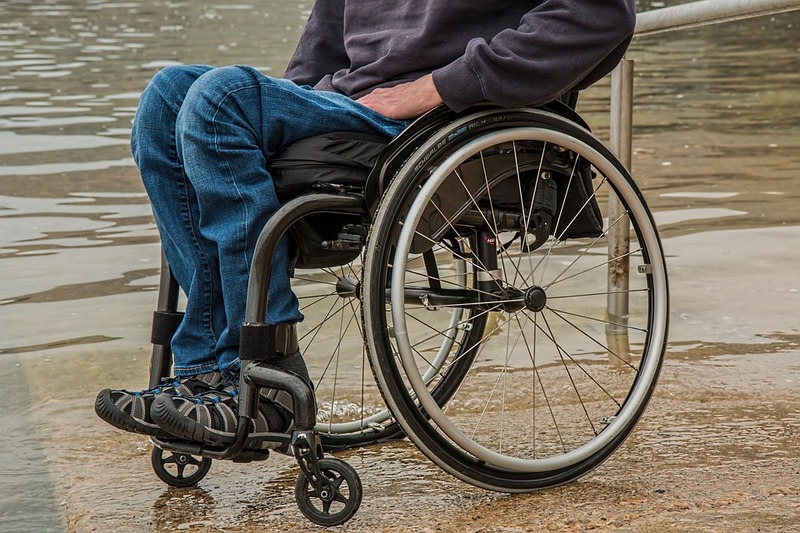 What do you need to consider before buying a wheelchair? What do you need a wheelchair for? Will it be used indoors, outdoors, or both? Does it need to be rugged and hardwearing? Does it need to be easily transported? How will you use a wheelchair? With the help of a carer or self-propelled? Would an electric wheelchair be more appropriate? Does it need to fold when not in use? Is there a specific style or material you’re looking for? Taking the time to consider your needs and requirements will be worthwhile in the long run and ensure you get the most out of your wheelchair. We’re always here to help if you need guidance on making a decision, so don’t hesitate to contact a member of the Fenetic team if that’s the case. The size of the wheelchair, can you reach the brakes? Is the cushion comfortable enough? Do you need any additional accessories to improve your comfort? Can it fit through doorways and tight passages? 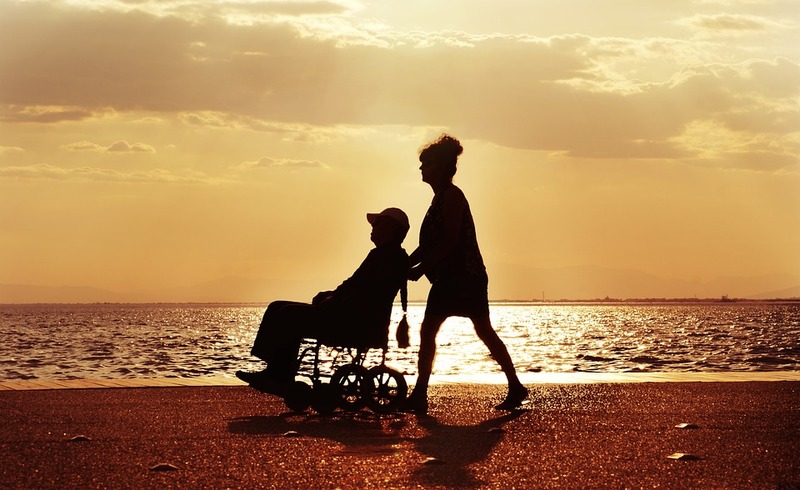 If a carer is needed, is it easy to push? Can you easily enter and exit your wheelchair into beds, onto sofas etc? What types of wheelchairs are available? Electric wheelchairs are perfect for everyday use and something we have a wide range of here at Fenetic Wellbeing. Powered by a battery and electronic motor system, they’re the ideal choice for when a manual chair just isn’t an option. They’re also great for covering longer distances without the need to exert excessive amounts of energy, and in most cases, they can be easily folded and stored away when they’re not being used. Otherwise known as travel wheelchairs, these are one of the more transportable wheelchair types and, as the name suggests, are very lightweight and convenient. 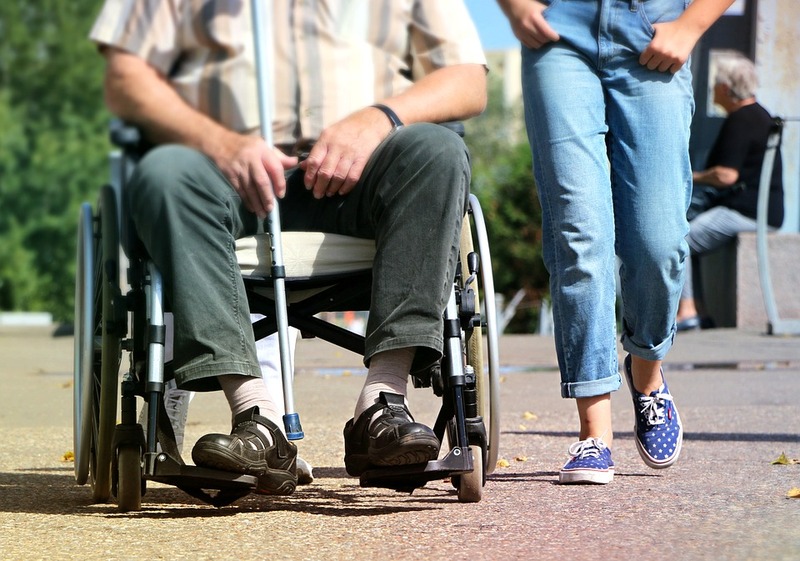 Lightweight wheelchairs have a collapsible frame allowing them to be stored and transported with ease, as well as some being able to support weight up to 18 stone. These are designed with larger wheels to allow the user to propel themselves whilst in the chair, without the help of a carer. Larger rear wheels offer speed control for the user, but most come with pushing handles so can easily be assisted if needed. 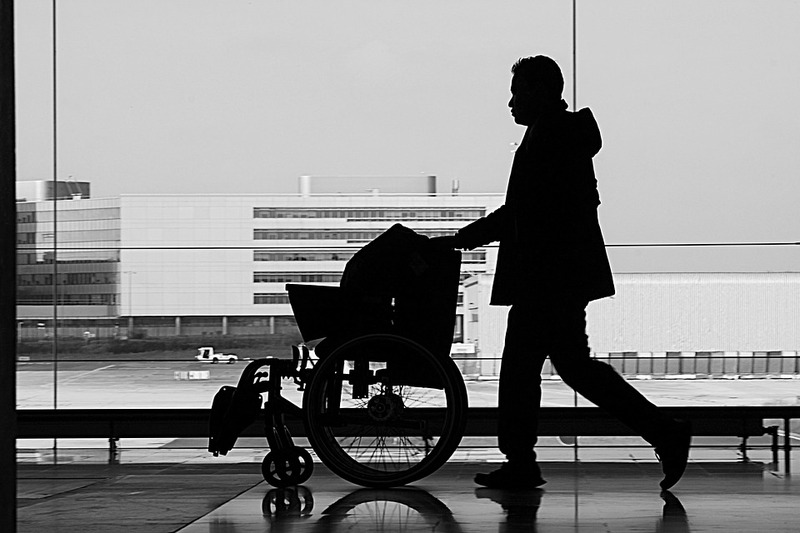 For those who benefit from a carer, we’d recommend looking at transit wheelchairs instead. Specifically designed for the larger wheelchair user, bariatric wheelchairs are sturdy and built with a wider frame. Despite their larger frames, we are able to supply both transit and self-propelled bariatric wheelchairs. Wheelchairs come in a variety of different widths, depending on the needs of the user. If you are looking for a wide frame, then we would recommend taking a look at bariatric wheelchairs. These particular wheelchairs off a wide frame, but are still easily transportable in a standard vehicle. A standard wheelchair measures around 41 inches in depth, much like our self propel wheelchair. This is measured from the back of the rear wheel to the front of the headrest. The width of a wheelchair depends on what style you go for, so it’s important to take that into consideration before finalising your decision. What wheelchair accessories can you get? There are a number of wheelchair accessories you can get to improve your wheelchair experience. From 2” and 4” thick memory foam cushions to padded long armpads, there are a range of accessories available to suit your needs. For those who require travel whilst elevating their legs, there are elevated leg rests available to maximise comfort and stability. Padded armpads also provide extra protection from wear and tear, as well as offering additional comfort. It’s not just about comfort though… we know how important convenience is too! Walking stick holders are a practical storage solution when on the move and waterproof wheelchair ponchos will help keep you dry on rainy days. Where to get a wheelchair? 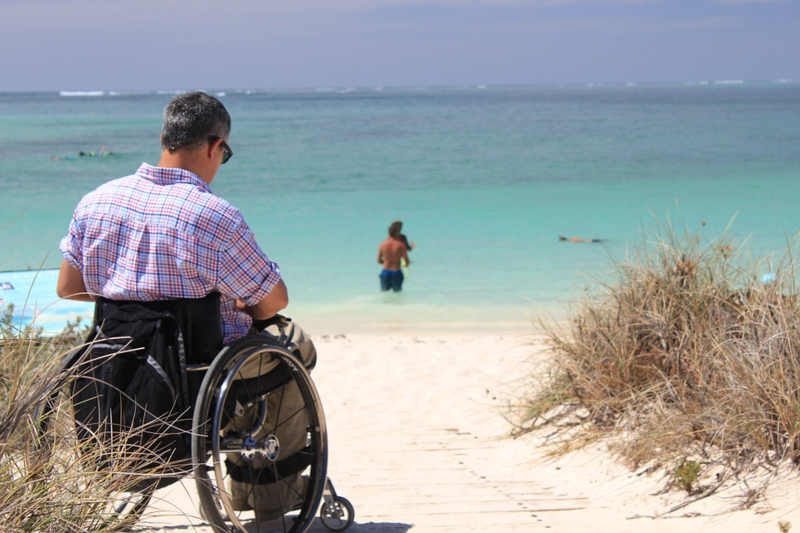 At Fenetic Wellbeing, we stock a wide range of wheelchairs depending on your needs and requirements. If you have any questions or queries about our range of products, feel free to call our friendly team in the UK on 0800 567 7618 or message us on our live chat. Our representatives will be more than happy to help!